The developer advises that there has been an update to version 2.10 of the App. 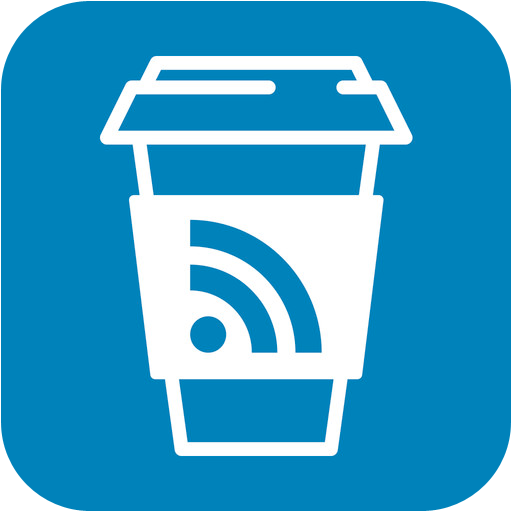 - Background sync: When you open Espresso Reader your news are already there! - Espresso will now clean all old read items to improve general performance. It will keep recent read items. The developer advises that there has been an update to version 2.15 of the App.